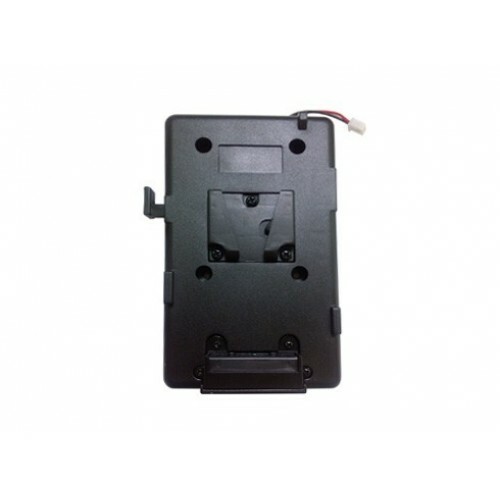 This battery plate allows for the use of V-lock mount style camcorder batteries with Lillput 665GL, Lilliput 663GL, and Lilliput 969GL monitors. Extend your shoot time and use less storage by using the same batteries for both camera and monitor. The Lilliput 969GL-A/O/P/W is a 9.7" 4:3 TFT LCD HD broadcast monitor with twin HDMI input and&..